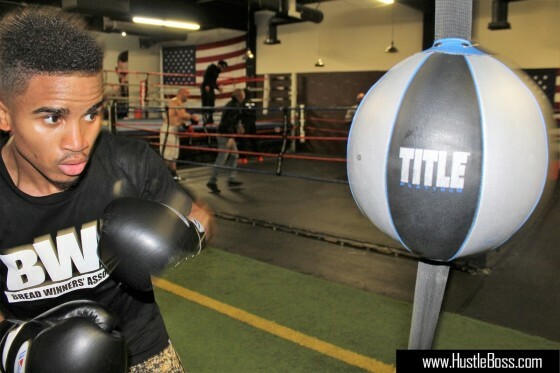 During a recent swing through City Boxing Club in Las Vegas, we caught both Haney and Cunningham putting in some work ahead of their ring returns. Haney is slated for a January 11 return vs. unbeaten South African Xolisani Ndongeni and Cunningham will likely see action on the undercard. 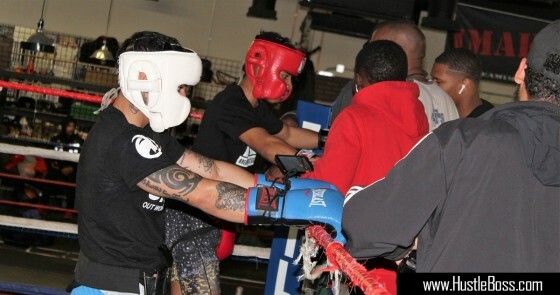 If you check the video above you can see Haney watching closely, before his own sparring session, as Cunningham got busy with his own work. 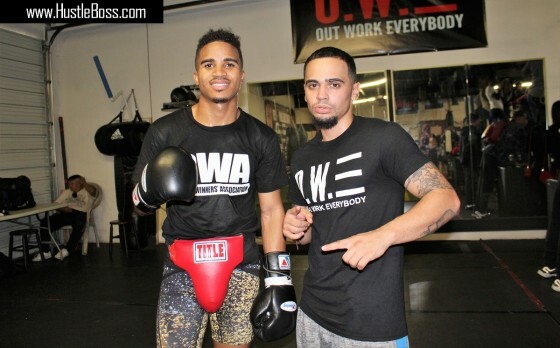 The 21-year old prospect from St. Louis has a nice boxing style that will likely take him far in the pros if he stays focused. 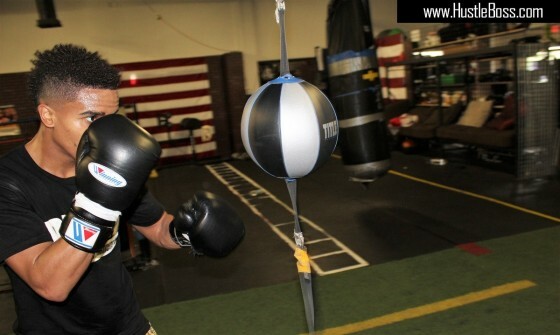 Stay tuned for more info on Cunningham’s next fight.